Never underestimate the power of your mother tongue, or the humungous literature it bears. 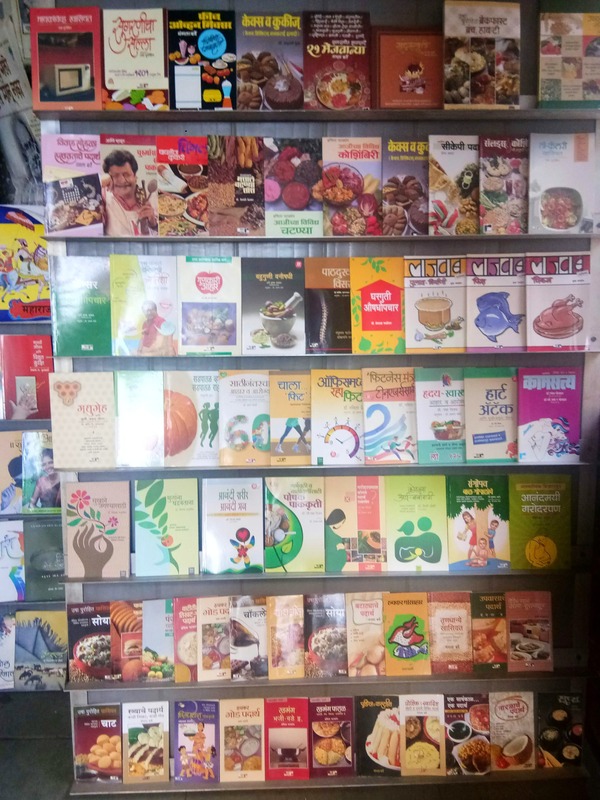 Lovers of Marathi novels, we found you a book shop that specializes in only Marathi literature. Majestic Book Stall, in Charni Road's Girgaum, is where you head to, to get your hands on the world of Marathi stories. From Purushottam Laxman Deshpande, to Shivaji Sawant, and Vijay Tendulkar, the shop has it all, at quite affordable price ranges. The novels and poetry books start from as low as INR 100, and go up to INR 500 and INR 1,000. So bookmark this if you're into rich Marathi literature. It won't disappoint you.